Renovation Costs, Did you factor these in? You knew this renovation would be expensive. But you were smart. You accounted for everything in your budget. Or, you thought you did. Two weeks into your kitchen makeover, your wallet is weeping. Your Goldendoodle Sadie freaked out over the noise and needed doggie daycare. Your lawn is a disaster zone. And who knew one family could spend so much money eating out? Surprises happen. 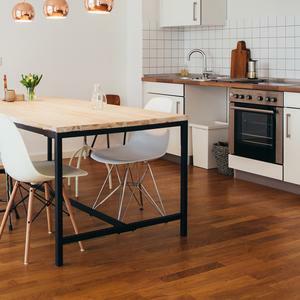 Shelling out cash on unexpected renovation costs isn’t completely avoidable — but there are plenty of hidden renovation costs you can prepare for. Here are some of the surprising things that can set your wallet on fire during your next big project. “Usually a contractor will include plans and permits,” Rinek says.